Medical spa: a place where beauty and wellness meet medical expertise. The concept sounds perfect. Yet, as the popularity of med-spas grows, many are finding that not all facilities deliver both pampering and professionalism. 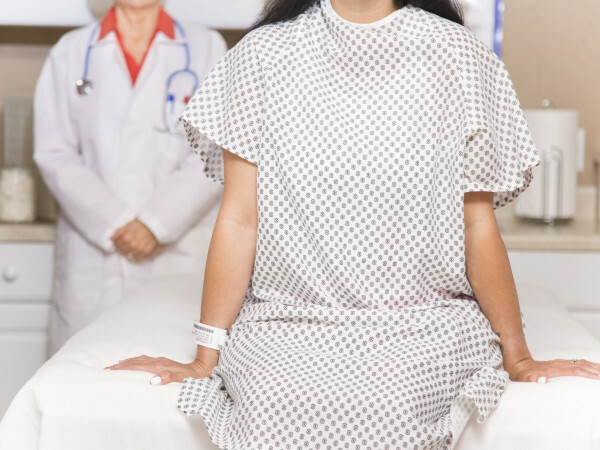 Here, the experts at premier Dallas medical spa Bella MD reveal the secrets behind their success and tell us what to consider when seeking vein therapy, laser hair removal, or other aesthetic services. Are the physicians on staff actually onsite? You would think all facilities offering injectables such as Botox and high-tech aesthetic treatments are under the direct supervision of a doctor. But the surprising reality is that some states only require a physician to be nearby, not onsite. 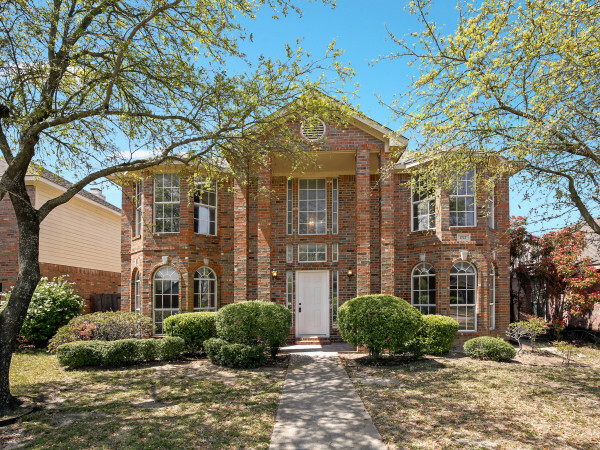 Bella MD, however, is physician-owned and -operated, with two doctors who see patients regularly, plus a registered nurse and two medical aestheticians on staff. Dr. David Engelman, a board-certified cardiologist and vascular specialist with 16 years of experience using medical lasers, opened the spa to help people gain confidence in their appearance in a space that is private, professional, and — above all — safe. How new is the equipment? Be aware: The start-up costs for medical lasers are sky-high, so some medical spas book patients in clusters, then rent used lasers for a few days at a time. The danger with this, explains Bella MD medical aesthetician Sarah Humphrey, is that used and older lasers might not be as effective or safe. Humphrey points out that Bella MD only invests in state-of-the-art equipment made by high-quality manufacturers such as Cutera, CoolSculpt, and Ultherapy. Although Dr. Engelman stays on the forefront of innovative aesthetics practices, the spa’s medical director is not one to jump on the bandwagon with every new procedure. In fact, to ensure effectiveness and safety, Bella MD only offers treatments that have an 80 percent or higher patient satisfaction rate. 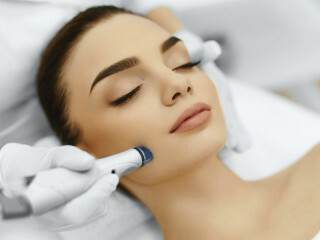 Patients can take comfort knowing that Bella MD’s list of services, which includes everything from Laser Genesis Skin Rejuvenation to HydraFacial treatments, has been well researched and carefully curated. Is the staff well trained? In addition to the board-certified physicians on staff, every aesthetician at Bella MD is licensed or certified through the state of Texas and continuously encouraged to stay on top of the technology. 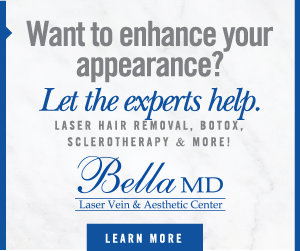 Learn more about varicose vein therapy, Botox, laser hair removal, and other aesthetic services at Bella MD by visiting BellaMD.com or calling 214-378-6500.